Vote For the Best XFL City in the North! 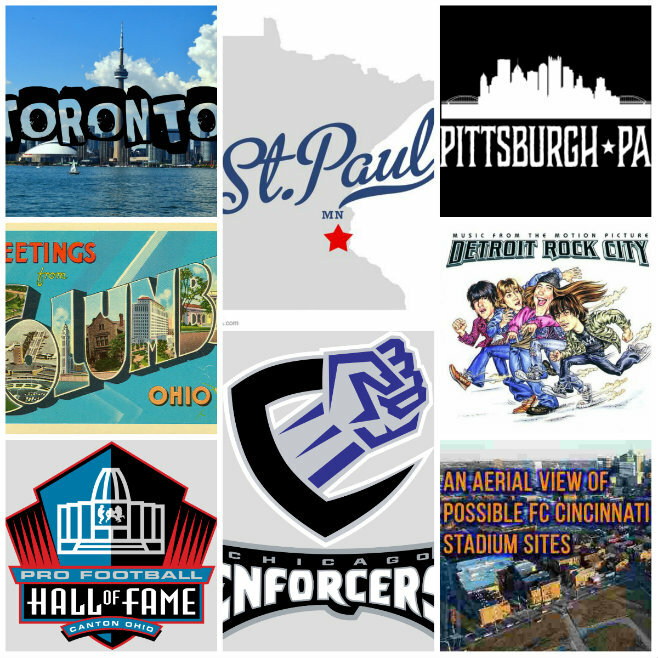 Our month long journey towards figuring out the 8 best cities for the XFL in 2020 continues! In Episode 6 we will focus on the north. CLICK HERE AND VOTE for the northern towns that you think would be the best fit for the new XFL! It is March and with the madness spreading across the nation, it is the perfect time to make some brackets and figure out which cities should host the XFL in 2020. Each week during the month of March we will select two cities from four regions and at the end of the “madness,” we will have our Elite 8 cities for the new XFL! Vote For the Best Potential XFL Cities in the South! This week we will begin a month long journey towards figuring out the 8 best cities for the XFL in 2020. In Episode 5 we will focus on the southern portion of the United States. CLICK HERE AND VOTE for the cities down south that you think would be the best fit for the new XFL! This week we review the major rule changes in the original XFL and create a foundation of 3 Golden Rules for the new XFL in 2020. This week we take a close look at the types of names and players the XFL should target and promote. 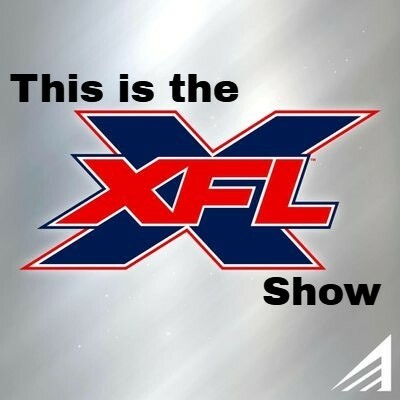 Who should be the “face that runs the place?” Alan and Jake also discuss another city showing interest in the league and it is the debut of a new feature that will pay homage to the most important figures in XFL history. What makes a good XFL town? This week we discuss the league’s clever Tweets poking fun at the NFL on Super Bowl Sunday, as well as famous college players already expressing interest in playing for Vince McMahon’s new brand. Hit us up on social media and answer this week’s listener question: What does the phrase “simpler rules” mean to you? Vince McMahon announced the rebirth of the XFL on January 25th, 2018. This week on the debut episode of This is the XFL, we dissect everything the head of the league said, as well as everything written and said in reaction to the monumental press conference. Let us know what you thought of the big announcement made by McMahon and your thoughts on how it is being covered. We are also open to discussion on social media! Like, follow, and comment on Twitter and Facebook! Welcome to the preview episode of This is the XFL Show! Here we detail what you can expect from these weekly podcasts and that is anything and everything related to the XFL! 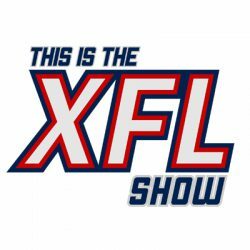 From the birth of the league to it’s current re-launch, this show will examine the history of the XFL and explore everything going into it’s reconstruction. There has never been anything like the XFL and with it’s return, somebody had to do a podcast about it, dammit! We hope you will follow us on on Twitter and Facebook, subscribe to the podcast, and enjoy the ride to 2020 as we discuss all things XFL!